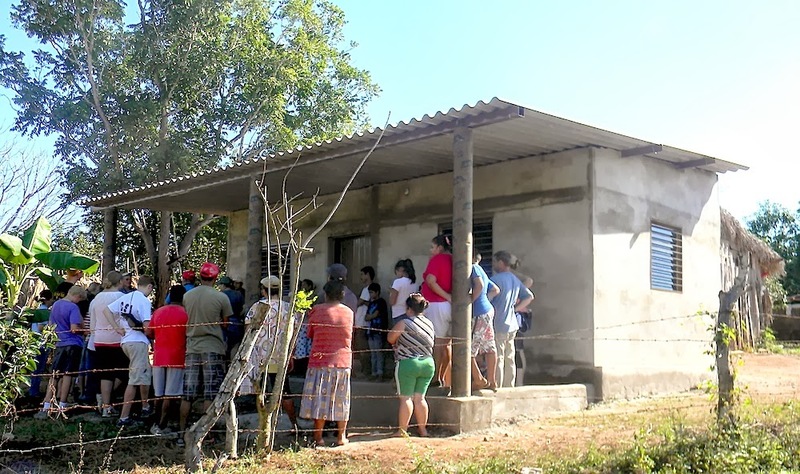 In the last month, three families' lives were changed as groups from the United States came to help build them a new home. The first house was built in Santa Fe for the Figueroa Vazquez family by the Zaugg family from Ridgeway, Colorado. You can read more about this house build in a previous post here. People gathered around as we dedicated the house. As we dedicated the house to the family, David shared from his heart with us how God had impacted him and his relationship with his family during the week. This is something that the family will never forget! 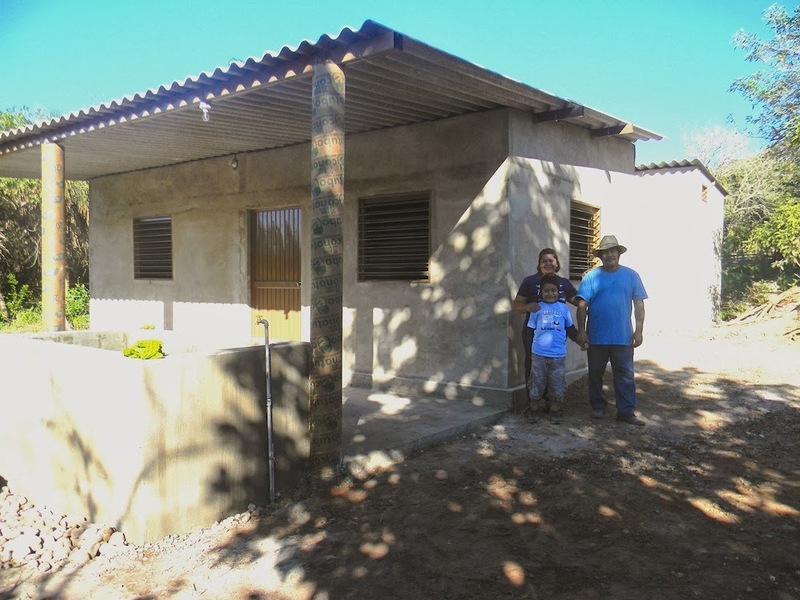 David, Isabel and Josue with their new home. The Northlake Team with the family. 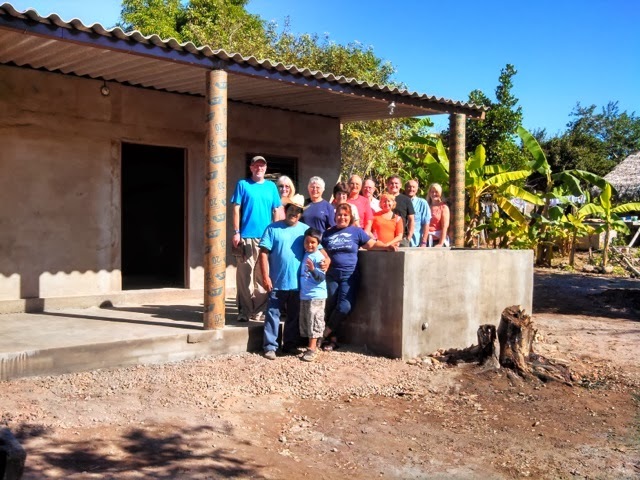 The third house was built in Arrayanes for Boni and Karen by Damascus Road team from Snohomish and Marysville, Washington. 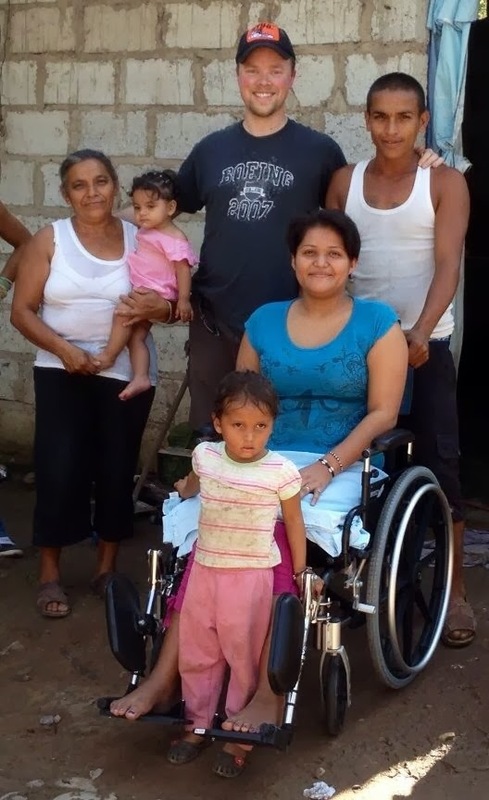 Karen suffered a broken back in a vehicle accident just over a year ago and has been confined to a wheel chair. This has made moving around pretty difficult given their yard is dirt. Her husband, Boni, is a prime example of a man who selflessly serves his wife as we all saw his heart when it came to helping Karen. The Damascus Road team brought her down a comfortable wheel chair and also helped fund leg braces so she can begin therapy in order to learn how to walk again. What an amazing time and an unforgettable occasion in the life of this young family! Karen in her new wheelchair. Team members shared their hearts with the family as we dedicated the new house. COME HELP BUILD A HOME AND CHANGE A LIFE! CONTACT ME OR TOM HACKETT IF YOU WOULD LIKE TO PARTICIPATE IN CHANGING SOMEONE'S LIFE BY BUILDING THEM A HOME. 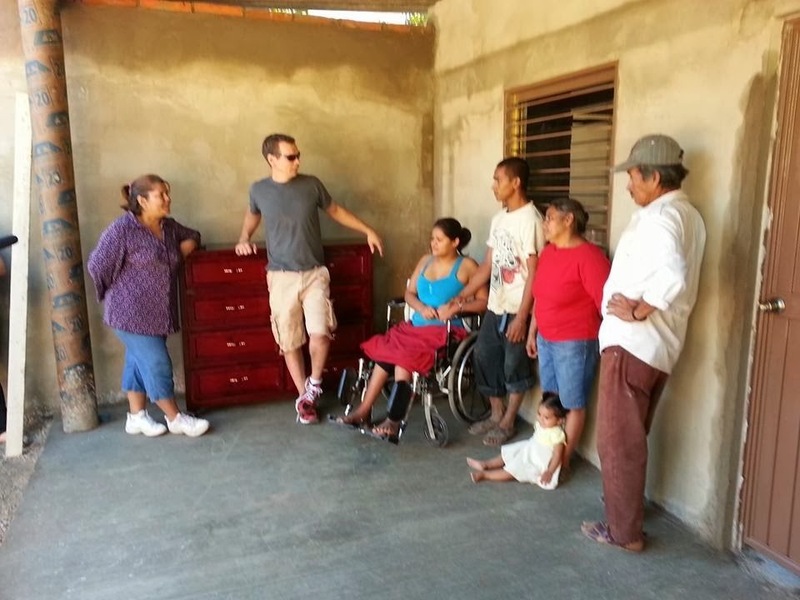 YOU CAN TAKE A PEEK HERE AND SEE THE CANDIDATES IN NEED OF A HOME EITHER IN ROATAN OR HERE IN COFRADIA. 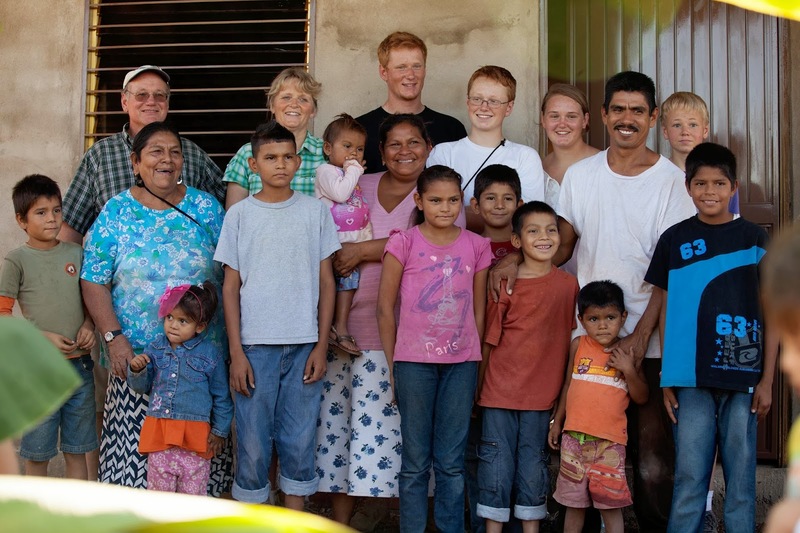 Click here to support the ministry in Cofradia. We thank the Lord first for the opportunities he gives us to serve and we thank you also for helping make this possible!! !